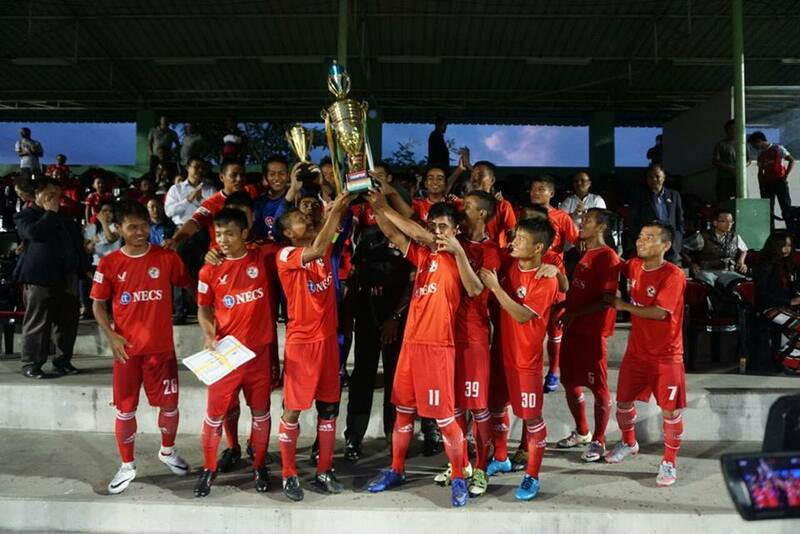 Aizawl FC won their 2nd consecutive Independence Day Cup as they defeated Ramhlun North in the final held at AR Ground Lammual. 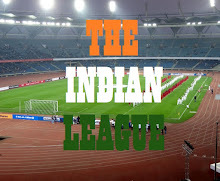 At the end of regulation time, the match was tied with both the sides scoring one goal each. Ramhlun North, for whom this was their first major finals, opened the scoring in the 76th minute thanks to Lalruatfela after three-fourth of the match remained goalless. Aizawl FC's Ghanian equalised in the dying moments of the match to bring back his team into the match. With the score tied at the end of regulation time, the referee called for penalty shoot out to decide the Champion. Aizawl FC went on to convert 7 penalties against Ramhlun North's 6 and were crowned as the Champions of Independence Day Celebration Cup for the 2nd year in a row. 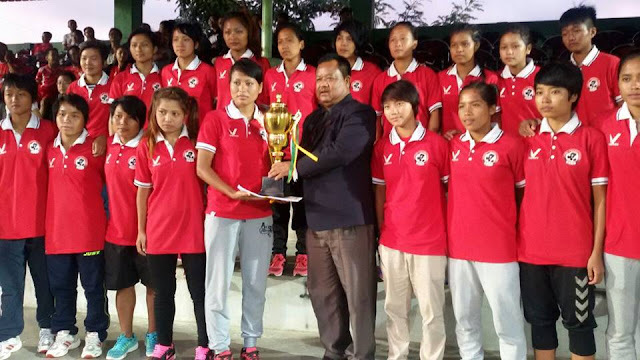 Earlier in the afternoon, Aizawl FC Women's team defeated Champhai DFA with ascoreline of 2-0 to lift the Women's Independence Day Cup. Lalruatfeli scored both the goals to help her team win the Championship.